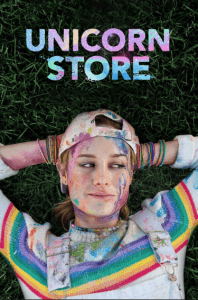 If you ever wanted to feel you were suffocating in angsty teen subliminal messaging and glitter then I suppose Unicorn Store is the film for you. Brie Larson’s directorial debut landed on Netflix with not so much a splash but a ripple in the water. Attempting to create a milieu of talking points mixed in with heavy performances opposing strong zeitgeists, Unicorn Store is unfortunately lost in its own childish and pedantic ways. Although optimistic at anything featuring Samuel L. Jackson, my optimism was soon lost when I saw the character he was playing. The Salesman is his least interesting role in a very long time, and it’s a shame since Jackson has had some very uninteresting roles as of late. Here, he dons a strange, wiry-looking wig that I presume is meant to look obviously fake, however, I have no way of proving that. Colourful clothing, eccentric personality, he’s the cheap man’s Mr. Magorium from Mr. Magorium’s Wonder Emporium. But instead of an Emporium, he has a little room below a building and he only sells unicorns. I’m all for originality in movies, it’d be critically ridiculous if I wasn’t happy to see people express new ideas and reflect on old norms. But Unicorn Store is so affably stupid that it comes across as a meandering, childish mess than anything competent. I had some faith in the story, which seemed to be in a similar vein to the whole “we’ll take on society” voice, but that runs dry rather quickly. It’s no fault of the cast, who work with a truly abysmal script the whole way through. You’ll be quick to notice that each character is written and has dialogue that I assume was written by an eight-year-old, so competence is quickly lost as the film drones on. I do get that is somewhat the point of the script, but if that’s the case then Unicorn Store is certainly not for me. 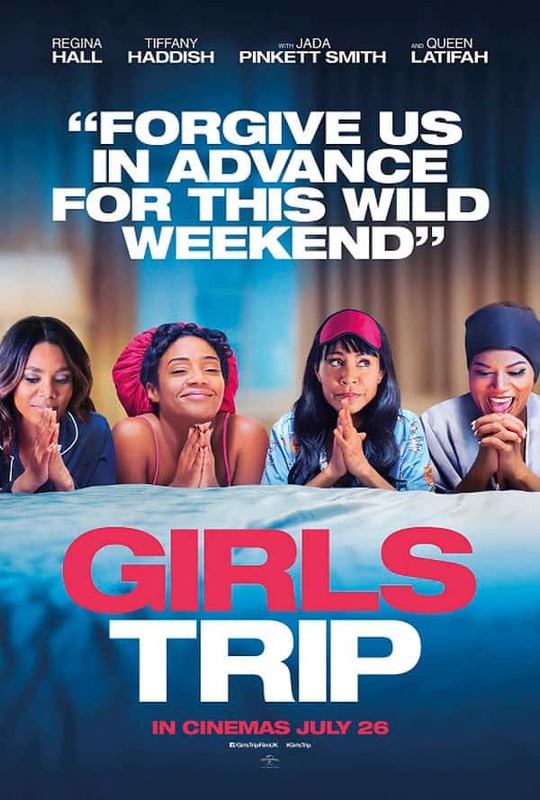 Full of nonsense and fluffer dialogue that’ll pad out the runtime with no real drama to follow through. Because the story and writing are so simplistic, it’s hard to invest yourself in the plot, especially since it’s barebones at best. Larson’s debut as a director was a disaster piece, which is a shame since I was somewhat excited for Unicorn Store, in the same sense that I’m excited to go to the dentist or to pack an overnight bag. I’ve never felt more like I was performing a chore than when watching Unicorn Store; another example of how Netflix can take the most creative of people and crush them into a blob of confusing nothingness.